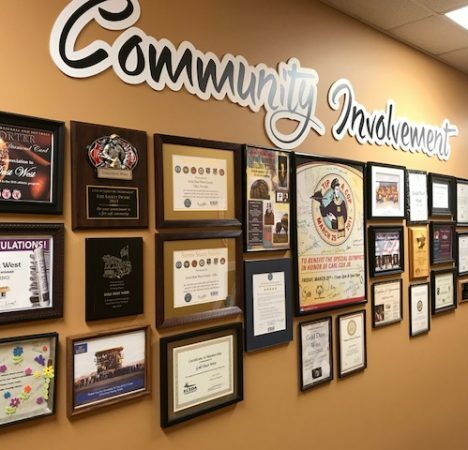 Community | Jacobs Entertainment Inc.
Jacobs Entertainment Inc. actively participates in responsible corporate stewardship through a variety of programs and organizations, with the sole purpose of serving and improving the communities where our companies, employees and customers live and work. 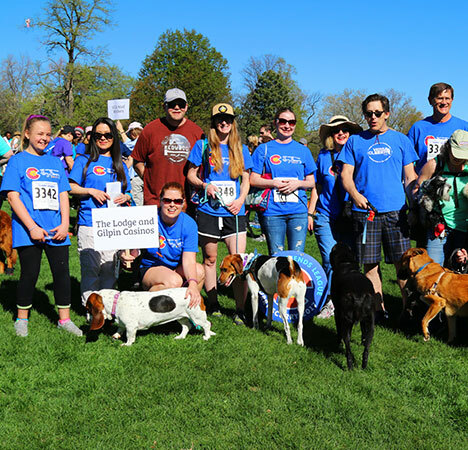 For over ten years, our Colorado casino properties have supported the Denver Dumb Friends League’s Furry Scurry walk, an event designed to raise funds for over 20,000 homeless pets. 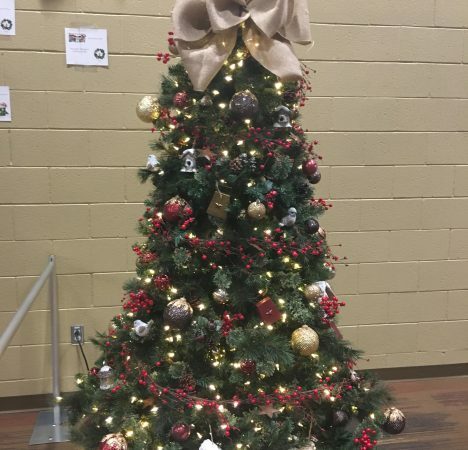 In 2016, employees and guests of the Lodge & Gilpin generously provided gifts to support The Christmas Crusade for Children, donated 320 pounds of canned goods for the 2016 Food Bank of the Rockies’ annual food drive and proudly supported the USO by providing care packages to troops abroad as well as items to the 119,000 active duty, reservists, national guard, US Air Force Academy Cadets, and military family members who pass through the USO Center at Denver International Airport. Through the employee-funded Helping Hands campaign, Lodge and Gilpin employees contributed $10,000 to support relief efforts for 2017 hurricane victims. 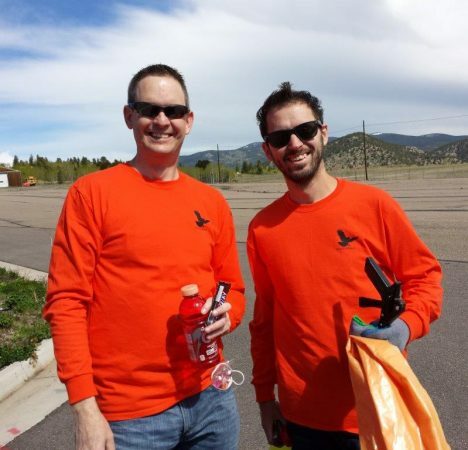 Every year, employees of the Lodge and Gilpin assemble for Denver area walks including ALS and American Heart, plus they join forces with other area casino workers for the Black Hawk Clean Up Day. 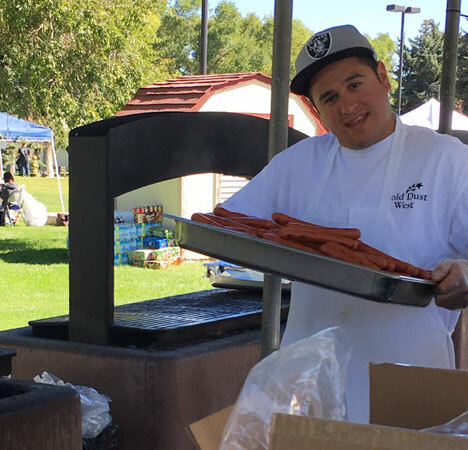 The Lodge Casino continues to support over 200 local organizations with in-kind donations. 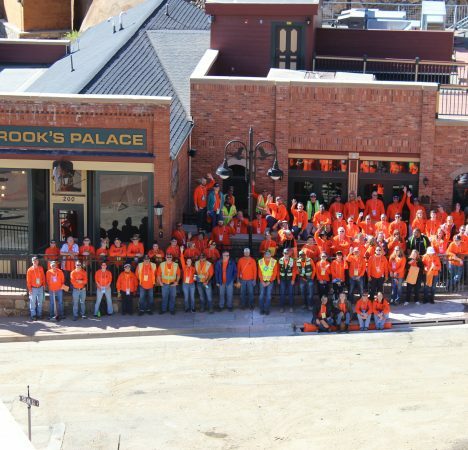 Our Nevada Gold Dust West properties have a long-standing commitment to support each of the regional communities in which our guests and employees, live, work and play. 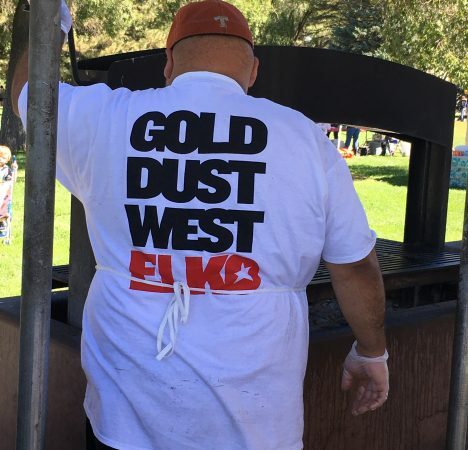 Gold Dust West Elko supports a variety of local events including the annual Firefighters Picnic, where we feed 1000 local families, NV Outdoorsman in Wheelchairs, Special Olympics Polar Plunge and the Festival of Trees, a partnership event with the Convention Center, which raised $20K in 2016 to support five local non-profits. 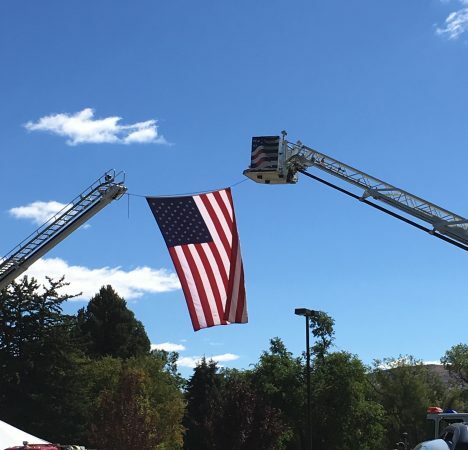 During regional emergency situations, our Elko casino is quick to offer support services, food, water and shelter to volunteer workers and families in need. The property is also a key sponsor of the local July 4th Fireworks. 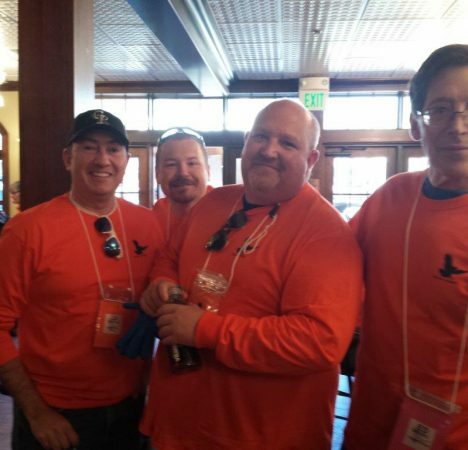 In Carson City, Gold Dust West proudly supports numerous fundraising activities for the area elementary and high schools and is a major sponsor of the Boys & Girls Club of Western Nevada, donating $15,000 annually. In addition, the facility partners with Nevada Rural Counties RSVP, a local program dedicated to helping seniors. The property is also a key sponsor of the local July 4th Fireworks. 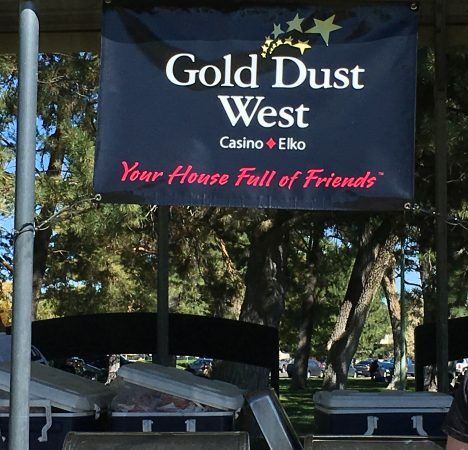 Gold Dust West Reno has been a proud sponsor of the Northern Nevada Food Bank since 2006. Over the 11 year period, they have provided over 15,000 lbs of food, equating to 13,000 meals. Along with food collection efforts, the casino has donated almost $10,000 to help the food banks on-going outreach programs. 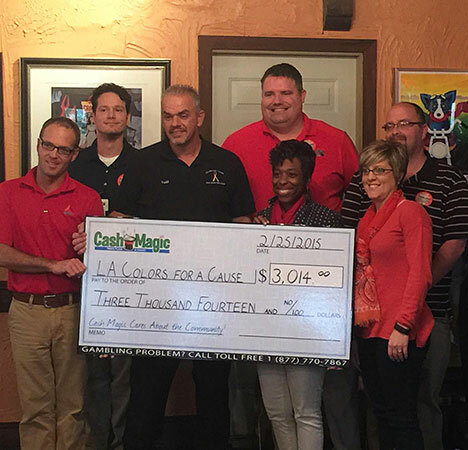 In 2016, the state of Louisiana showcased our truck stop locations, helping Cash Magic to sell $5000 in mobile ribbons for LA Colors for a Cause, a childhood cancer support organization. 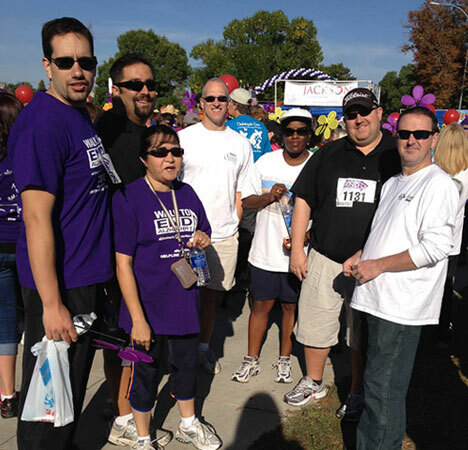 In addition, we supported the National Down Syndrome Society’s “Buddy Walk” in Terrebone Parish and employees volunteered time with Food Banks and Homeless Shelters in the Shreveport-Bossier Area.